Rupert Pupkin Speaks: Favorite Film Discoveries of 2013 - Mike Williamson ""
Mike Williamson is a Los Angeles based filmmaker, having directed for Spike TV's "1000 WAYS TO DIE", Black Box TV, the Hulu/Bloody Disgusting web series "Killer Sisters Midnight Hour", and the award winning short film "In the Wall". 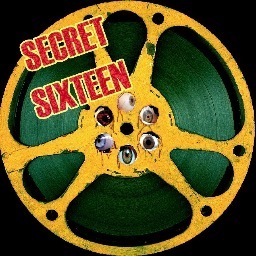 He also programs the free monthly cult film series "Secret Sixteen" at Jumpcut Cafe, where a 16mm film print is screened to an unsuspecting audience who doesn't know the title but has been given hints throughout the month. As a 16mm collector, I sometimes buy movies I've never seen before, just because I don't want to miss an opportunity to watch something obscure on celluloid. All the titles on this list were viewed by me for the first time ever this year via a 16mm film print. 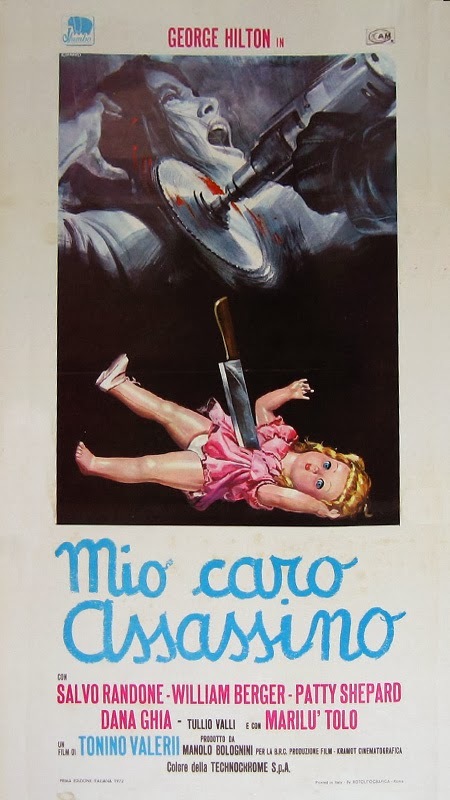 An extremely well made Italian giallo that features many elements Dario Argento would utilize to great effect a few years later: Children's "la la la" theme, children's drawings as evidence, and a mirror revealing the killer. Also, one of the best opening scene kills in any movie, ever. A work for hire project by Italian horror maestro Mario Bava, this bizarre comedy stars Vincent Price and two Italian comedians doing a goofy James Bond spoof. 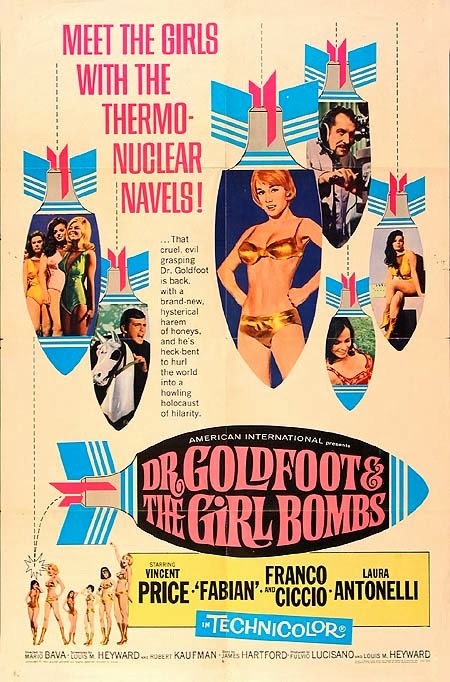 The film was clearly inspiration for Austin Powers, and even as a work for hire project, Bava crafts an eye popping sequence involving a hot air balloon chasing an airplane. Another Bava film falling outside of his horror tropes, this Sword and Sandal epic about two long lost brothers who find themselves on opposite sides of a war is infused with some of Bava's trademark gothic elements (supernaturally lit caverns, spider webs, etc), making for a unique action picture. 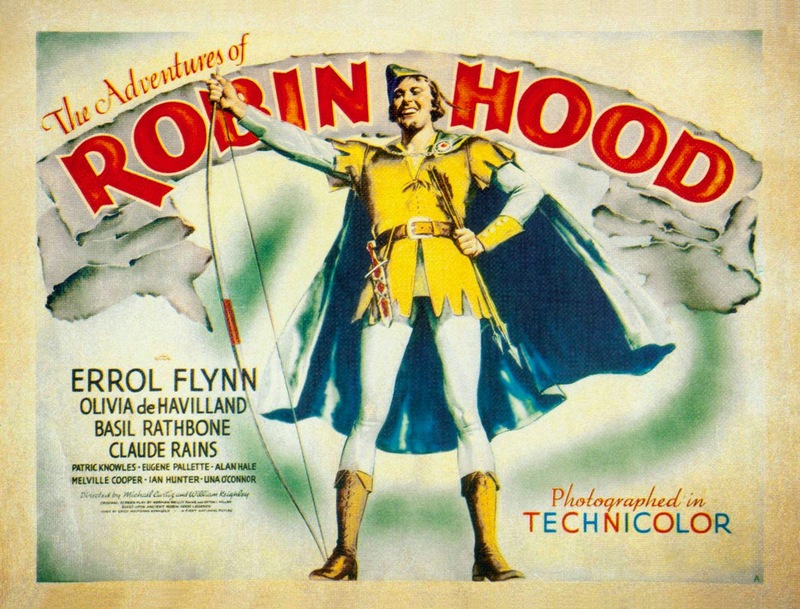 Warner Bros' Technicolor classic is a thrilling adventure with smart dialogue, lush production design, charming actors, and some truly incredible stunts. One sequence where Errol Flynn's stunt man cuts a rope and is lifted over a 3 story tall gate is more jaw dropping than any flying CGI superheros I saw all year. 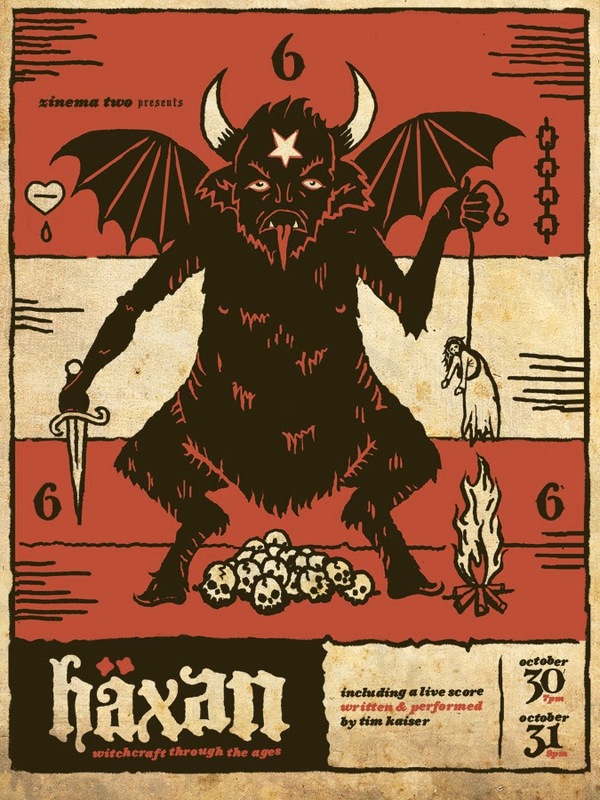 This 1922 Danish film is intended as educational (I guess), but its artful, surreal and graphic depictions of devils and witches elevates it to berserk cinematic highs. 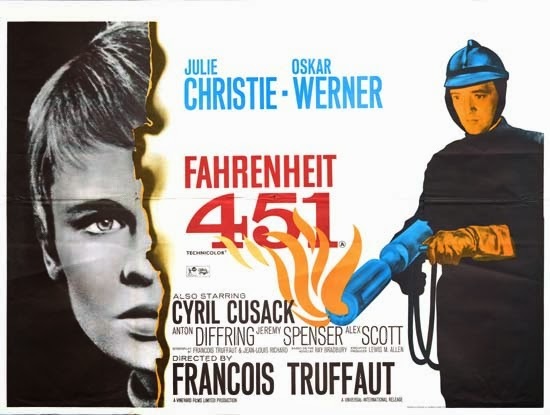 Re-released in the 60s by AIP with William Burroughs narrating (the version I saw), his nasally-crackling voice only adds to the unhinged tone of the proceedings. Though I had seen this before in grade school as a child, watching it again when I bought a print was basically a new experience. Frightening, funny and vital, this is the kind of film that will always resonate as long as humans are oppressing other humans. Which will be forever.